As I sat down to write this article I was both thrilled and, I admit, I heard that voice of “who do you think you are? you don’t have anything of interest to share” and observed the more subtle voice of unworthiness in procrastination. So, with this awareness, I do have something to share, and something of true value. I am worthy because I was born. I am worthy of abundance, love, having my needs met and most importantly, I am worthy of sharing my experience, my journey, my story and my joy with you, because I was born. Through Avesa my life has been transformed, I have been reborn and continue to expand in my understanding of who I really am and why I am here. I love my life and who I am, I really do. Is it always “easy”? No, Is it amazing? YES! I met Sri and Kira in early 2010 and felt like I was home, like I belonged, for the first time in my life. I believe this is what we feel when we are truly accepted, unconditionally, as we are. I began my journey through Avesa classes and took as many as I could, Avesa Healing level 1 and 2, Navigating the Inner Matrix, Golden Ray, Avesa Medical Intuitive and more. This propelled me forward in my personal healing, which gave me the courage and strength to love, forgive and accept myself, which in turn helped me to leave an abusive marriage and transform my life. As I healed my internal beliefs and wounds, my outer world began to reflect the new, inner world. I was happier, more joyful, my body was healthier, physical illnesses resolved, my body dropped 70 lbs and 12 sizes, my surroundings were more supportive, and I was making choices that reflected a healthier, more loving self. I don’t feel like a victim anymore, I am in command of my life and my life choices. I was so excited about these transformations, I wanted to share it with anyone and everyone. 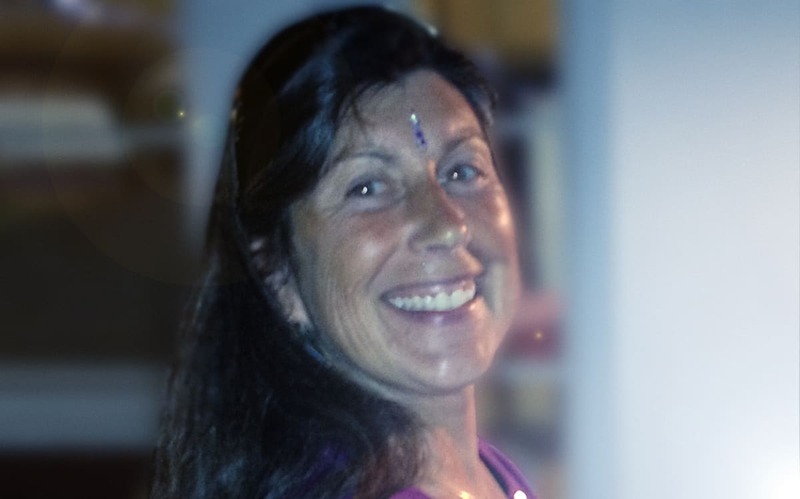 I became certified in the Avesa teachings and as an SAIC, Self Ascension Intuitive Counselor and Miracle Team Member and began my healing practice offering the many Avesa teachings and techniques to my clients. It is such a gift to be the witness and support of people as they transform their lives. Thank you, Sri and Kira for saying YES to your incredible path and to the entire Miracle Team for your love and light. I am so grateful to be a part of this amazing community and this time on this planet. Thank you Al’laa Rak’shaya Mai’ei, I am so glad you shared. My experience of you during our stay in Guatemala was of a beautiful being of light and love. You helped me on my journey in ways I am still discovering, With this sharing, you are clearly showing me that anything is possible. I am grateful for your presence, on so many levels. I am grateful you have chosen to be a founding memeber to the new home..
What a wonderful journey you are experienilng.